Day 1 : Arrive at Paro Airport. After breathtaking flight to Himalaya you land in Paro International Airport then, drive to Thimphu. 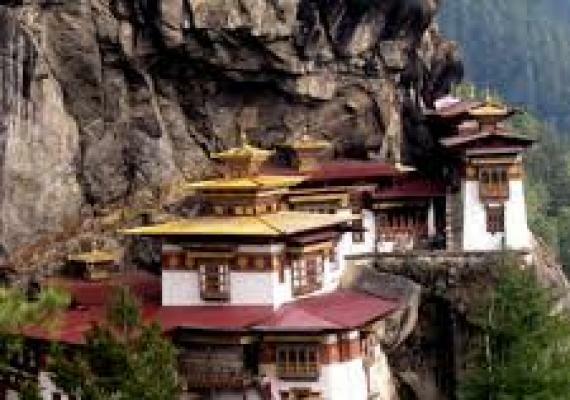 The capital city of Bhutan. Heritage Museum, Textile Museum and Indigenous Chorten.